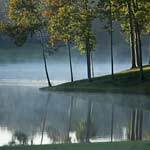 Golf course superintendents in New York can now manage lance, root knot and sting nematodes through the proven control of Divanem® nematicide from Syngenta. Now registered for use in New York, Divanem features the active ingredient abamectin and delivers excellent turf quality through broad-spectrum nematode control on golf course tees, greens and fairways, and is safe for use on all turfgrass species. 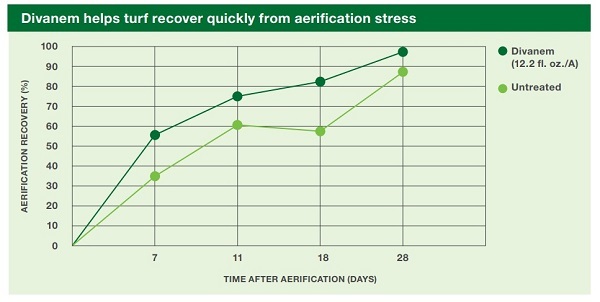 The enhanced formulation is designed to move quickly into the soil where nematodes are most active, while enhancing drought tolerance and quicker recovery from stress. 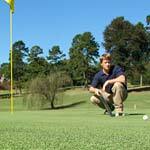 Divanem stays in the crucial layer of soil where nematodes are most active. There, it not only helps defend roots against nematode feeding but also helps enhance root quality and growth. In trials, Divanem has been shown to help improve root mass and quality drastically, allowing for stronger turf that can recover quicker from stresses like drought and aerification. Treatments applied 4 times on 14-day intervals beginning 8/4/2016. 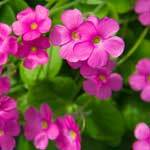 Divanem tank-mixed with a soil surfactant and watered-in immediately with 0.25 inches of irrigation. Aerification performed on 9/20/2016 with 5/8 inches hollow tines on 2x2-inch centers. Young, 2016. Additionally, Divanem allows flexible application rates and timing for season-long rotations to integrate into any agronomic program. 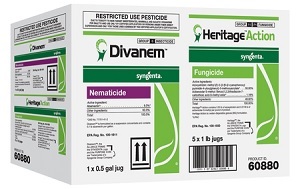 When Divanem is used with Heritage® Action™ fungicide, superintendents can experience enhanced turf quality by controlling nematodes, disease and abiotic stresses. Divanem is available in a package containing two 0.5 gallon jugs. It can also be easily mixed with Heritage Action, and is available as part of a Multipak with one half-gallon of Divanem and five 1-pound bottles of Heritage Action. 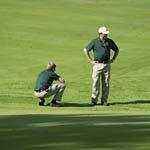 Join the conversation on Twitter using #Time4Divanem and #NematodeKnowledge. ©2018 Syngenta. Important: Always read and follow label instructions. Some products may not be registered for sale or use in all states or counties and/or may have state-specific use requirements. Please check with your local extension service to ensure registration and proper use. Divanem is a Restricted Use Pesticide. Divanem®, GreenCast®, Heritage® Action™ and the Syngenta logo are trademarks of a Syngenta Group Company. All other trademarks are the property of their respective owners. Syngenta Customer Center: 1-866-SYNGENT(A) (796-4368).